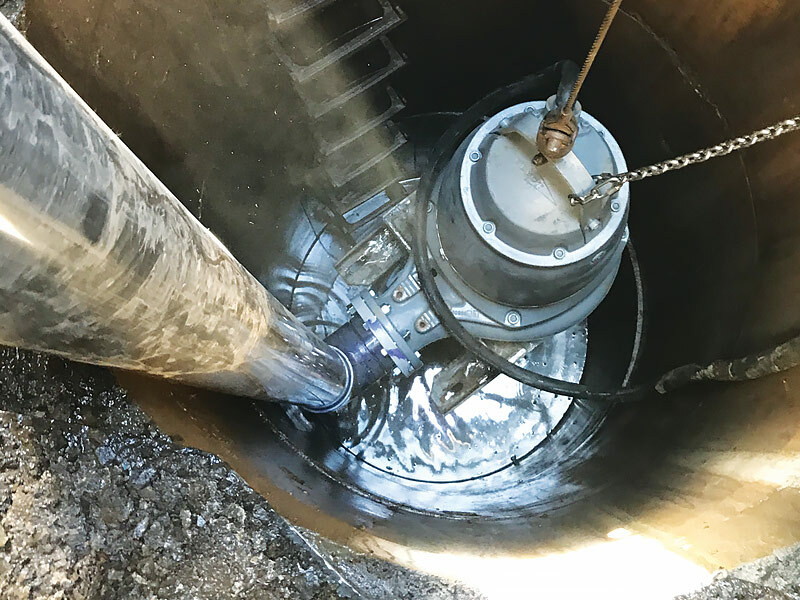 Our field technicians have extensive experience in the service and repair of submersible and industrial pumps. 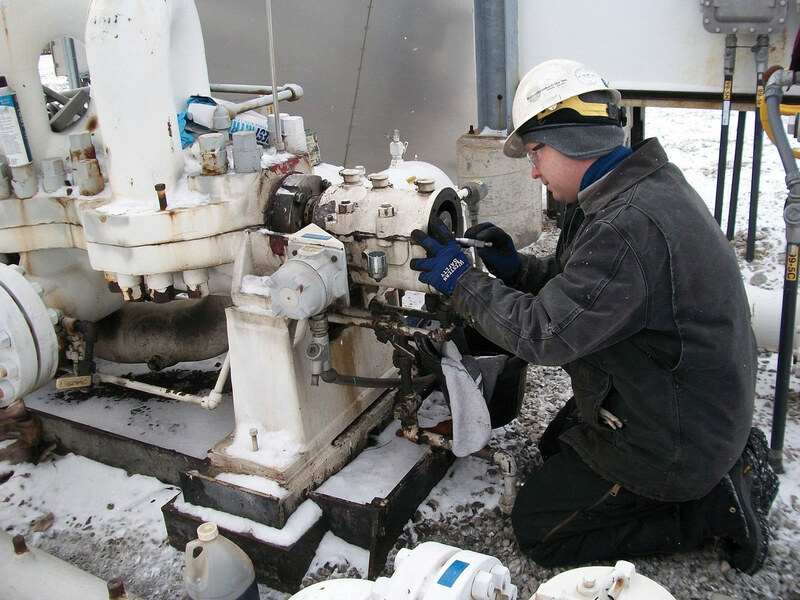 They hold certifications for service on PumpSmart PS200, Singer Valves, EIM Controls, Cutler Hammer, Eaton, Square D, and ABB drives and Generator Preventative maintenance. 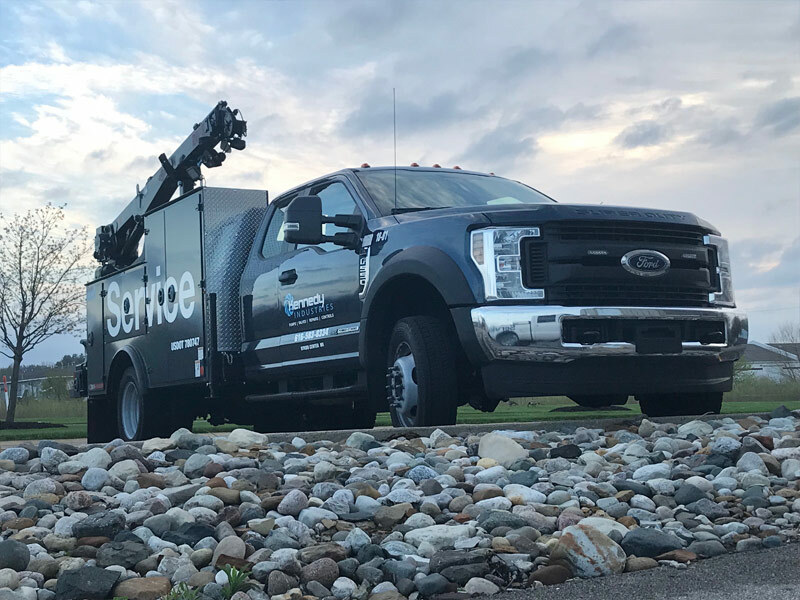 Upon arrival to your job site, we will quickly and thoroughly evaluate your equipment and either provide an on-the-spot solution or make recommendations as to what is needed. Our trucks are stocked with many commonly used electrical components and tools meaning less down time for you. When additional repairs are required, our Inside Sales staff will work with the technicians to provide you with a fast and accurate quote. They will also be your “job planners” for bigger jobs that need coordination of multiple vendors, parts and services. We offer Emergency Field Service 24/7/365 in cases of critical breakdowns. One call to our afterhours line will initiate a call from a technician who will assist you. Plan on preventive maintenance from Start Up to keep your equipment performing at peak efficiency, lengthen life cycle, and to avoid unnecessary expenses. 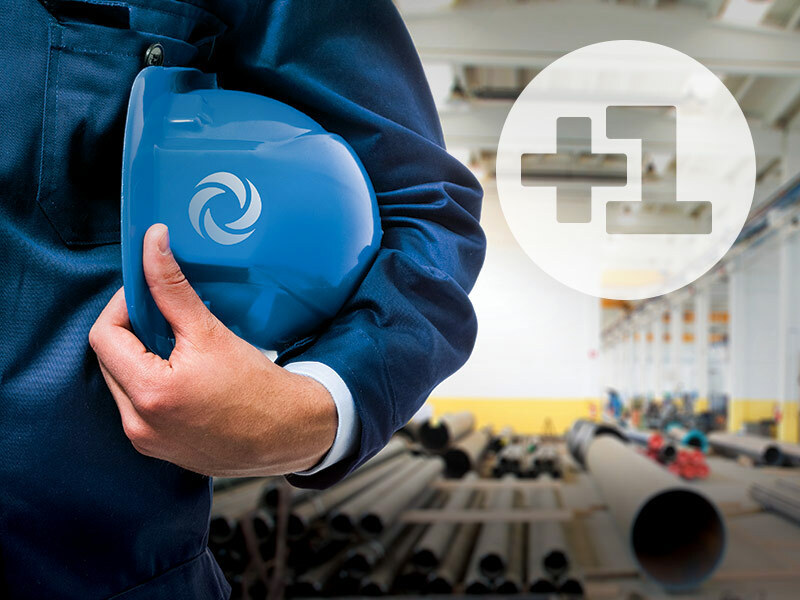 It will maintain manufacturers’ warranties and enhance the safety of your staff . 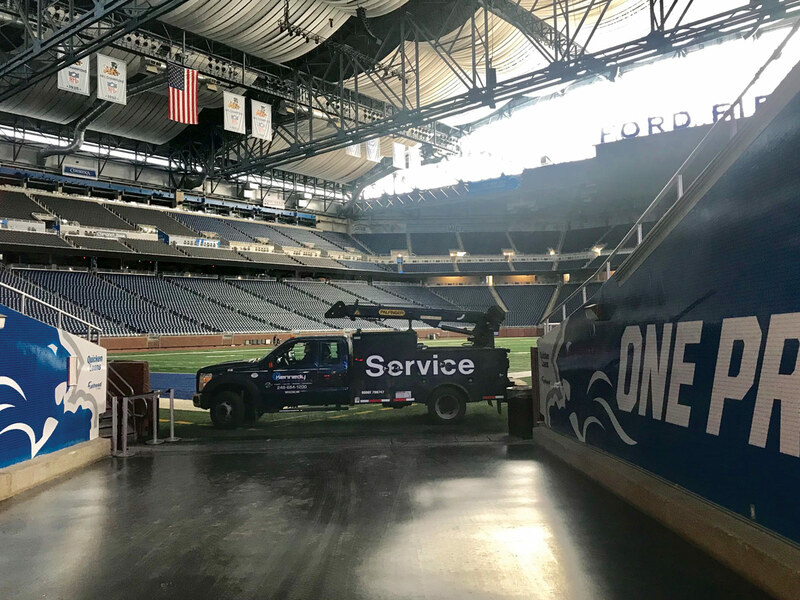 Kennedy Industries service trucks are equipped with boom cranes capable of lifting up to 8,000 pounds and with a maximum reach of up to 27’. For large pumps, we have large vehicles that can transport pumps up to 60 feet in length. Make pump station pain go away FOREVER. We make your life simple by offering one plan that eliminates unforeseen costs. The +1 Program helps you to plan expenses and can measurably increase the efficiency of your pumping equipment. Should your pump fail, we are there with another ready to go. Have an emergency or maintenance problem? We employ the finest skilled and most equipped field service technicians to address your every on-site demand. See how our service team can help you.